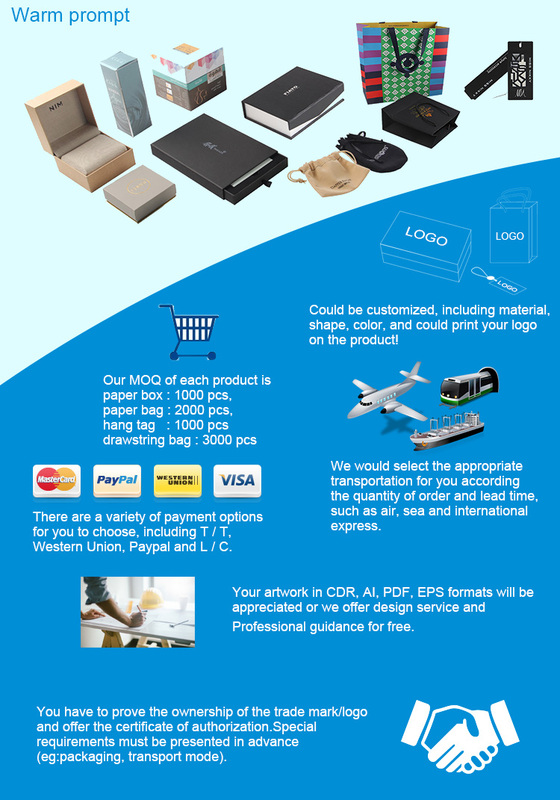 Our company specializes in printing of packaging box,paper bag,hang tag,drawstring bags and so on. 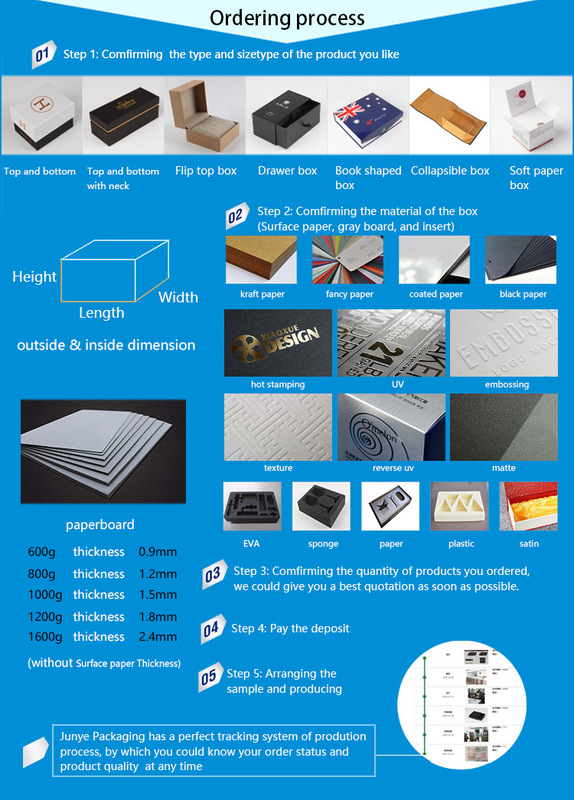 1.More than 17 years experiences in the packaging and printing industry. 2.Certified by FSC / Supplier assessment SGS. 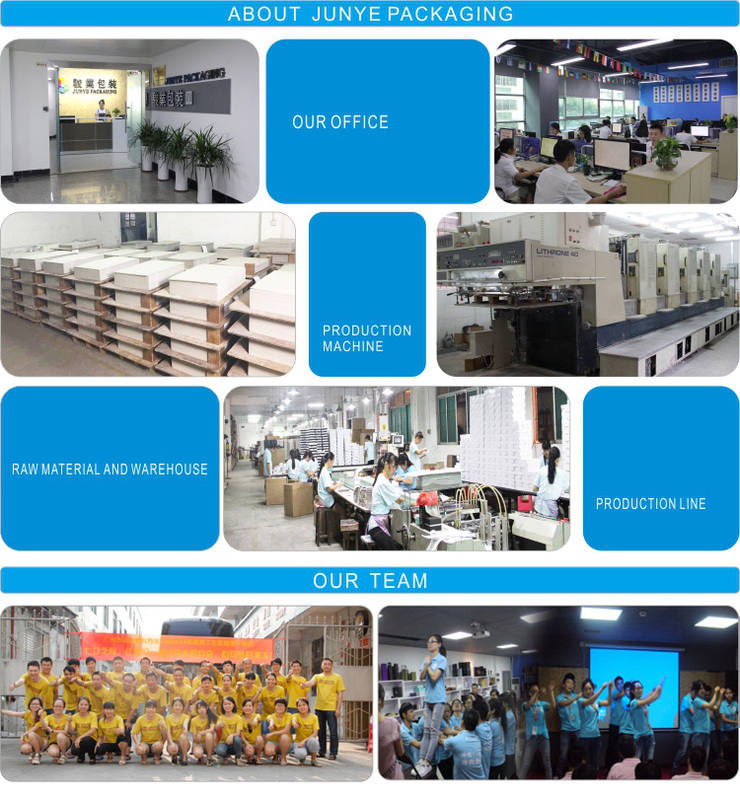 3.1000 square meters production sites, promise a short term lead time as contract. 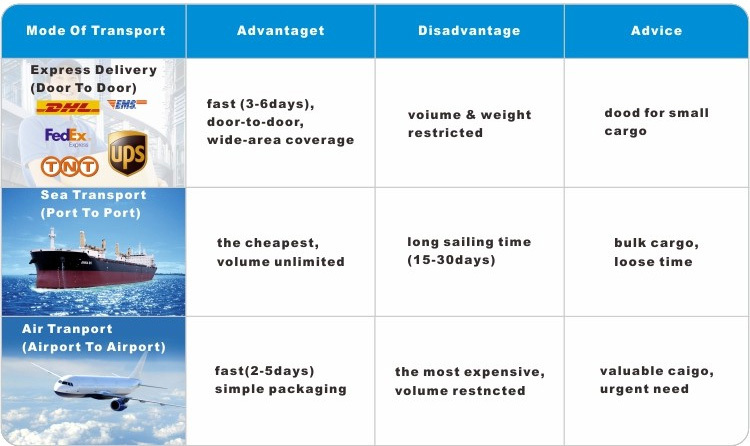 4.Well-trained & experienced sales team offer best and careful services before and after sales. 5.Verified capacity:trade capacity,production capacity,quality capacity. We With more than 17 years experience in Printing to serve your needs, Excellent service and prompt delivery, any time contract is great welcome, 24-hour service for you !